This seems to come up quite a bit, recently, so I wanted to post a few helpful links. 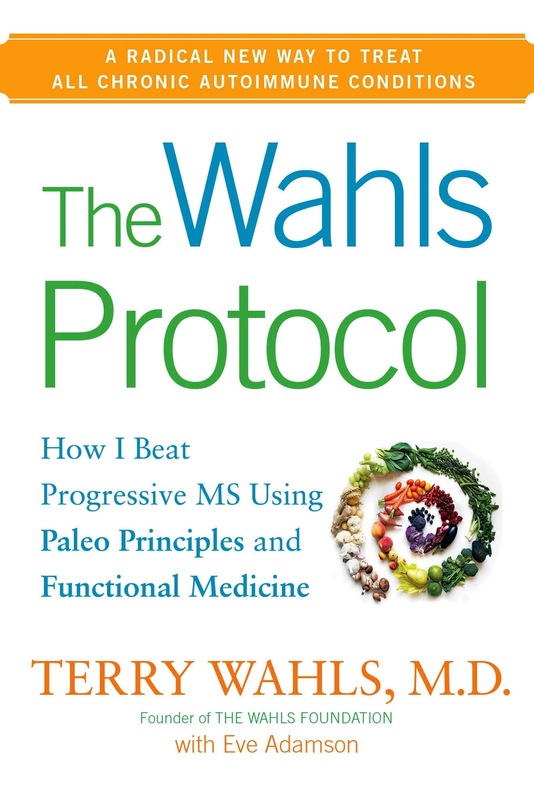 If you are in Iowa, and you have a chance to go see Dr Wahls speak, I highly recommend it! 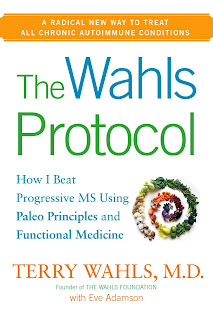 Here is a nice review of her diet protocols. More on this when I have more time.